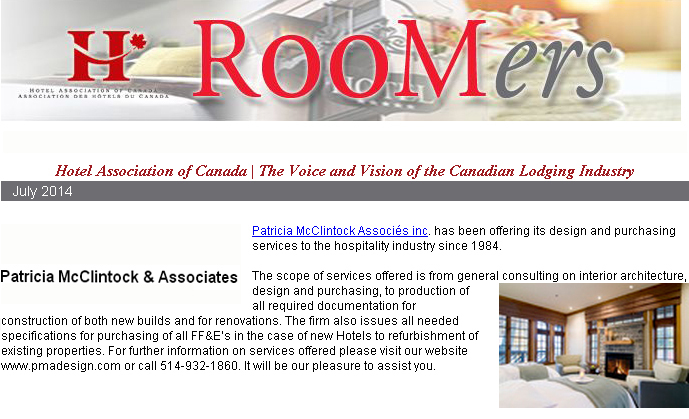 Patricia McClintock Associés inc. has been offering its design and purchasing services to the hospitality industry since 1984. 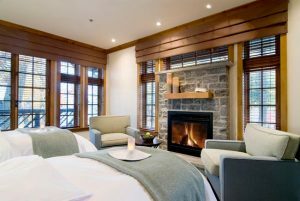 For further information on services offered please visit our website www.pmadesign.com or call 514-932-1860. It will be our pleasure to assist you.